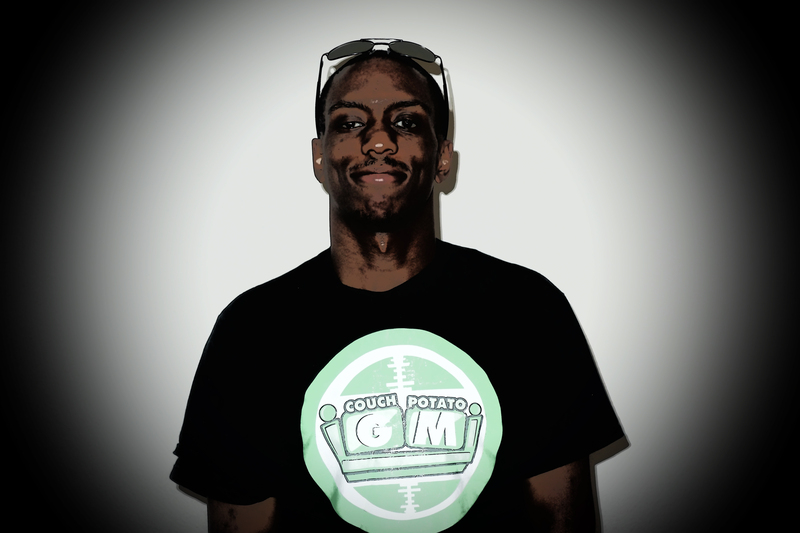 Couch Potato GM (General Manager) began as a website couchpotatogm.com; a grassroots movement enacted by several avid football fans who met in college and bonded playing Madden to create an uncompromising, informative and entertaining hub of NFL and College Football discussion. 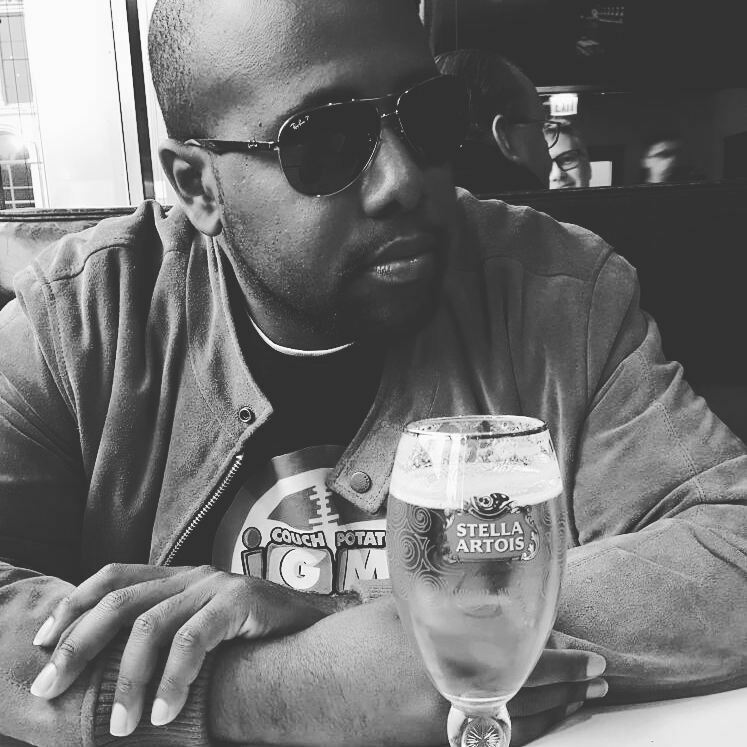 It has since developed into a long-standing presence on Facebook, a weekly podcast on iTunes, sponsored Fantasy Football leagues and Madden tournaments, a budding Twitch Profile, and YouTube Channel! We laugh, argue, debate, and discuss all things football for your entertainment and our own. Need advice in setting your fantasy roster? You’ve come to the right place. Want thoughtful NFL Draft analysis this is the channel for you. Need to unwind and watch a Madden stream? We’ve got you covered. We encourage your interaction with us and are committed to NOT subjecting you to the same “fluff piece”update on the hour every hour, simply regurgitating content or acquiescing to a major network’s agenda. Like, comment and subscribe and never miss any of our unique content! That content will reflect our sharp and insightful analysis and illuminate the parts of the game that most professionals tend to omit. Cheers. CPGM Juice: Director of Operations – Finance professional with experience in Sports/Anti-trust Law. Graduate of the University of South Florida; BA in Mass Communications. Avid sports fan with a passion for football since the age of six. I believe in the mission of CPGM, to share an unbiased perspective of the game I love. When it comes to football I’m playing chess while you play checkers. CPGM Headley: Director of Player Personnel – Graduate of the University of South Florida; BA in Finance; Pro Football Focus analyst. Football is life for me, following the sport for a quarter century and I am the type of guy who can’t miss a play. I see everything and evaluate on a consistent and daily basis. I believe in the mission of CPGM, to share an unbiased perspective of the game I love. When it comes to football, this is what I do and I do it well. 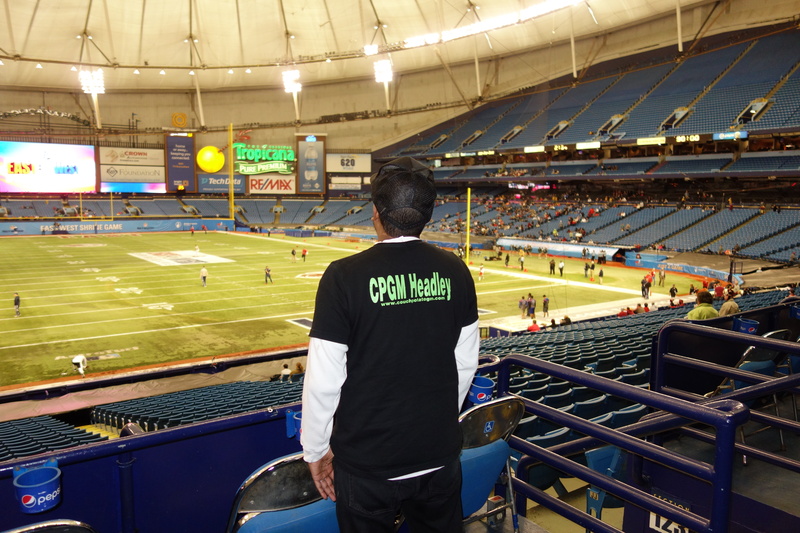 CPGM Drew: Director of College Scouting – Graduate of the University of South Florida with a BA in Economics. The older I get the more I wanna know about the world of football. I need it and crave it; enough is never enough. FOOTBALL is King!! !